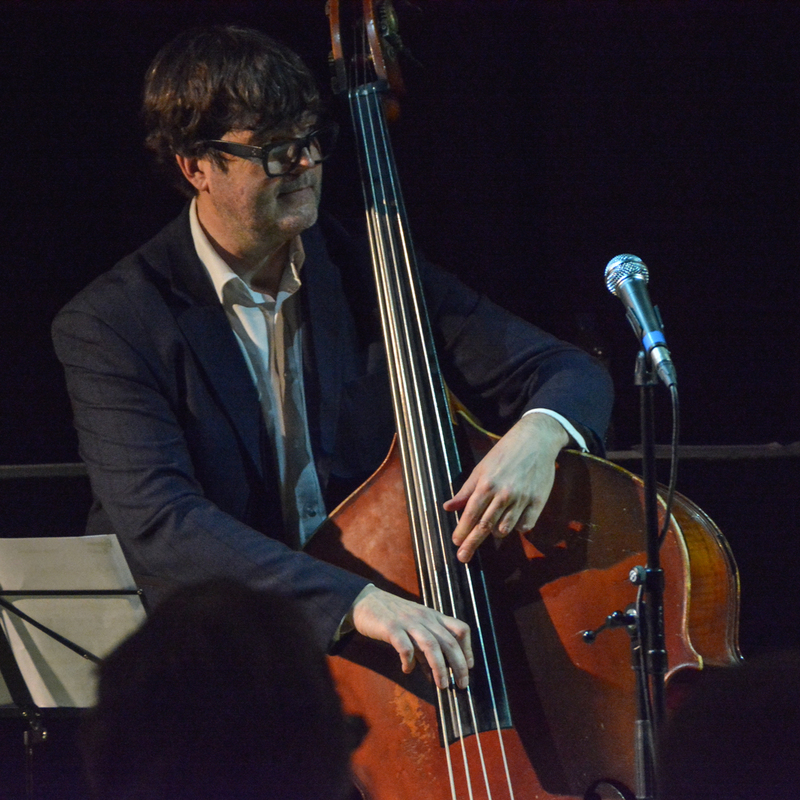 ANDREW CLEYNDERT, well known to jazz audiences for the past thirty years since starting out in the bands of Don Weller and Bobby Wellins, has flourished on the jazz scene in the UK and beyond. He was seen regularly at Ronnie Scott’s club as part of the Ronnie Scott Sextet and Quartet. He has played and toured with the cream of the UK’s musicians, and a string of international soloists, including Bud Shank, George Coleman, Ray Bryant, Lee Konitz, and James Moody. He was also closely associated with Stan Tracey, having recorded with and worked in his many bands over fifteen years until Stan’s death in 2013, appearing at countless festivals and major concert venues. Further afield, Andy has worked in Europe with pianists Gene Harris, Benny Green, Junior Mance and Tamir Hendleman.